Lately I seem to be noticing street art popping up everywhere in our travels. These amazing finds are not only in inner cities but in large and small rural towns too. 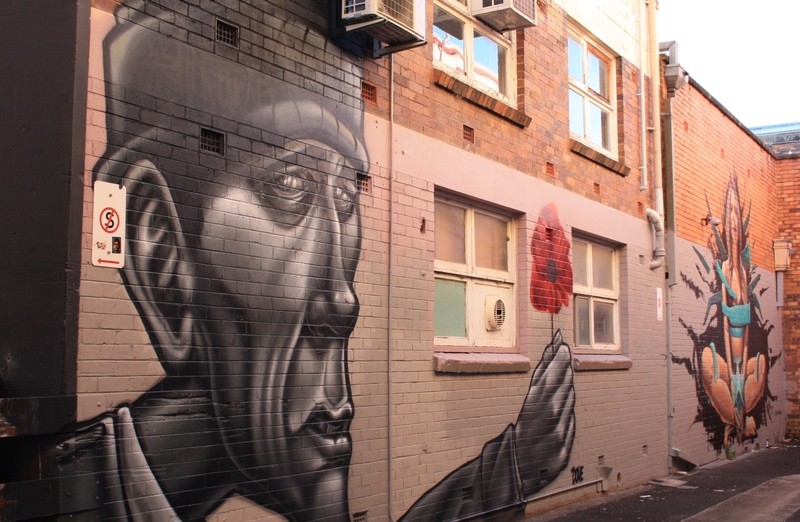 We were lucky enough to be told of a particular piece of street art to look for when we were in Toowoomba in 2016 and by getting lost in the back alleys we came across an amazing array of art. 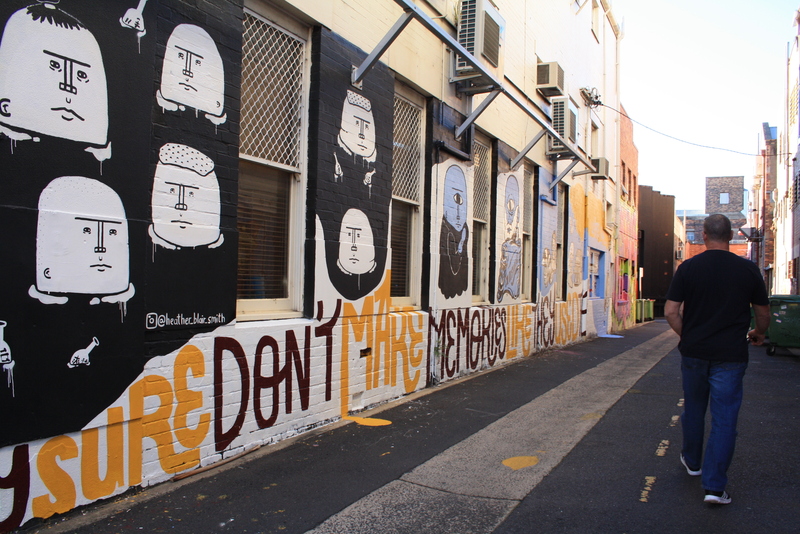 So began our search for more street art as we ventured on our holiday to other parts of the country. Some was obvious some a little more hidden and out of the way but all of it was worth seeking out. 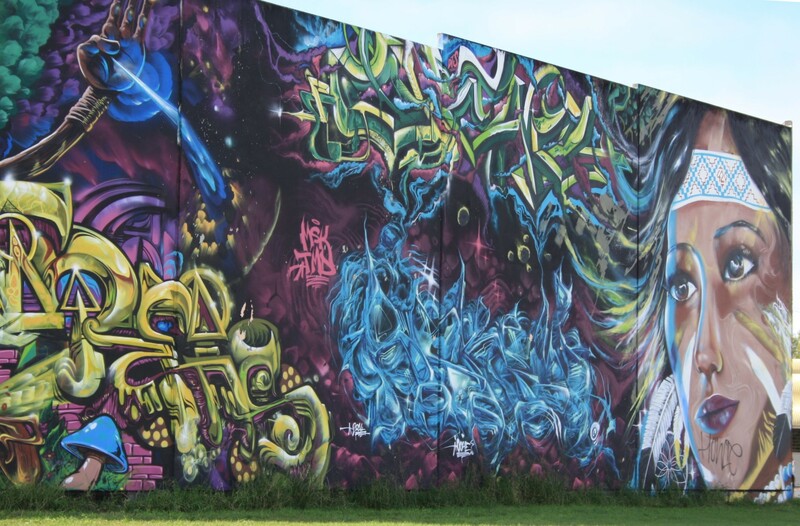 Finding street art is a bit like treasure hunting and asking the locals will usually set you off on a few hours of outdoor gallery discovery. 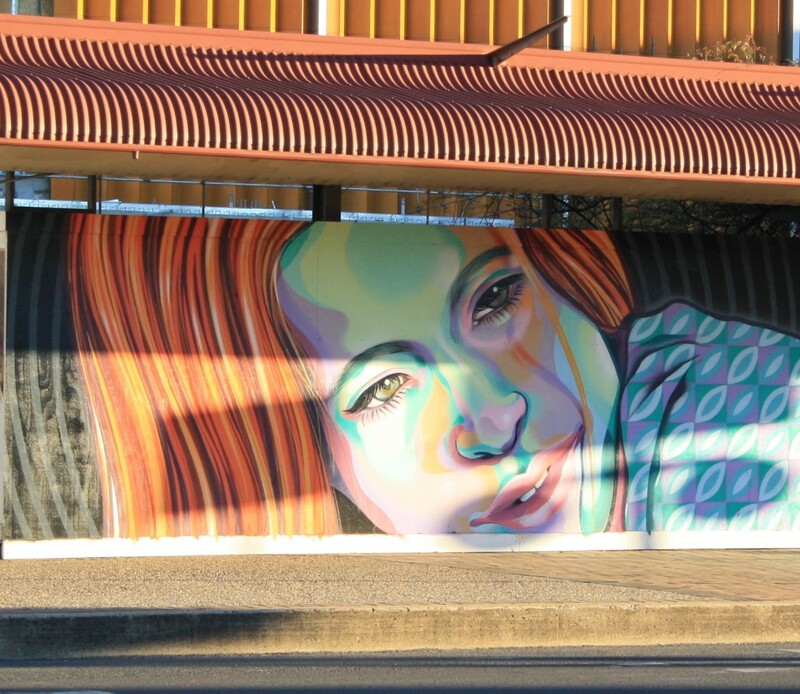 Toowoomba in Queensland was just one of the towns we found to be adorned with this great work but in our travels we also found prolific artistic communities in Byron Bay New South Wales, Normanville and Port Elliot in South Australia and in various other east coast seaside communities. 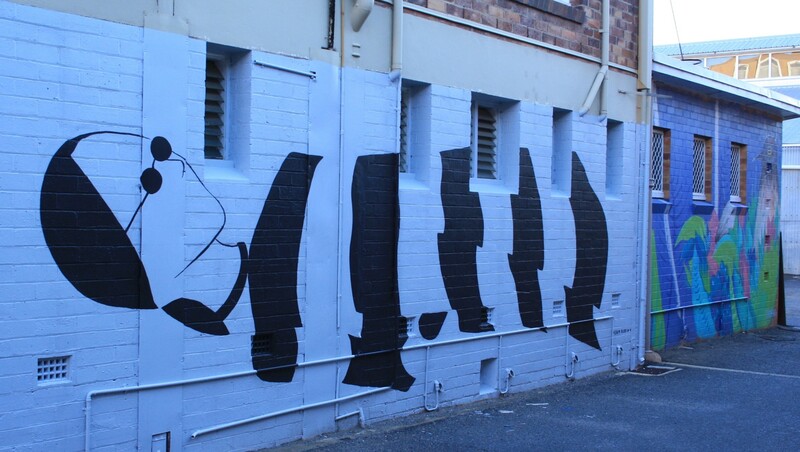 You can read more about the incredible street art in Australia by seeing my latest article in On The Road Magazine. But don’t just take my word for it go and find some for yourself. These artworks are always evolving and changing and some serious credit is due to the artists for brightening up otherwise forgotten areas, and making them into tourist attractions.